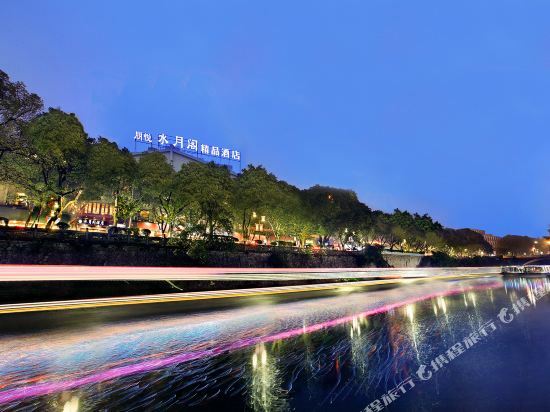 The Guilin Grand Hotel (Guilin Dajiudian) is located on the shores of Guihu Lake in downtown Guilin, close to the Guilin attractions Duxiu Peak and Diecai hill. This Guilin hotel offers a variety of recreational facilities, and is surrounded by the spectacular Guilin scenery. 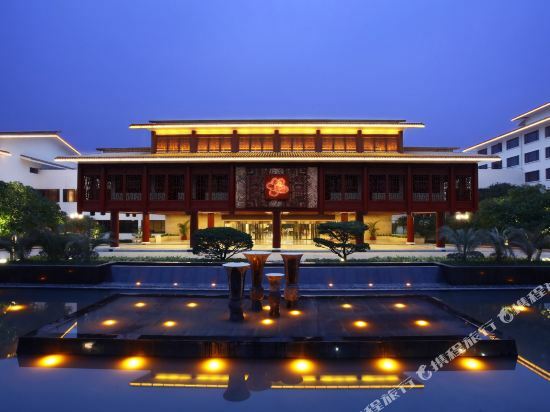 The Guilin Park Hotel (Guilin Guihu Fandian) is located near Laoren Hill, by the banks of Gui Lake. This hotel is within walking distance of the railway station and the location offers easy access to Solitary Beauty Peak and Diecai Hill. 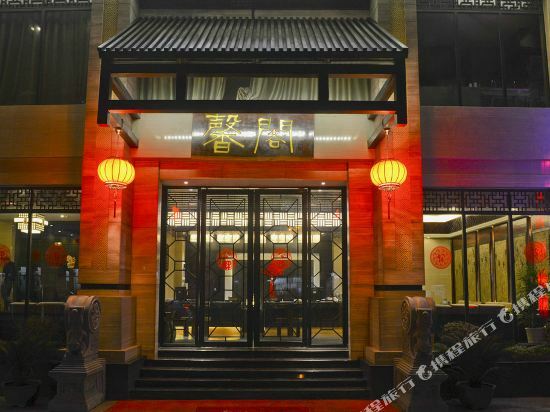 This Guilin hotel offers rooms ranging from standard rooms to deluxe suites, all of which have central air-conditioning, TVs, IDD phones and mini-bars. Rooms equipped for special-needs guests are also available. A function hall and a range of conference rooms as well as travel and currency exchange services are available within the hotel. Both Chinese and Western fare are served at restaurants located within the hotel. Recreational facilities include a fitness center, swimming pool and a beauty salon. The picturesque scenery of the Li River, the landscapes that almost seen imaginary, a slow-paced lifestyle, and a vibrant nightlife...all of these things make Guilin the ideal travel destination for people from all around the world. Guilin is known for its karst landforms, of which the peaks are tall and straight, and there are numerous caves. The stalactites, or formations hanging from the ceilings of the caves complement each other and create a place that’s worth visiting The best landscape of Guilin is in Yangshuo, which is located on the west bank of the Li River. The most famous attractions there include West Street, the Yulong River, and Shili Gallery. The best time to visit Guilin is from April to October every year, when the climate is pleasant. In the Longsheng area, visitors can admire the spectacular terraced landscapes. Within half a month after the April 15th on the lunar calendar, the Longji terraces are a sight to behold. Numerous and various local festivals held during that time lively and fun for visitors. The Elephant Trunk Hill in the Mid-Autumn night attracts tourists from home and abroad. Although the spring and winter are considered to off season for tourism, there are still many festivals held. In the winter, visitors may be interested in heading to the hot springs which are located by the city’s mountainous, dense forests. 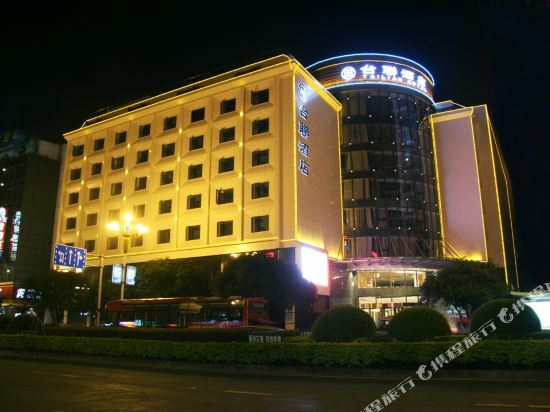 Hotels in Guilin are spread out all over the city, though most tourists choose to stay in the city center. 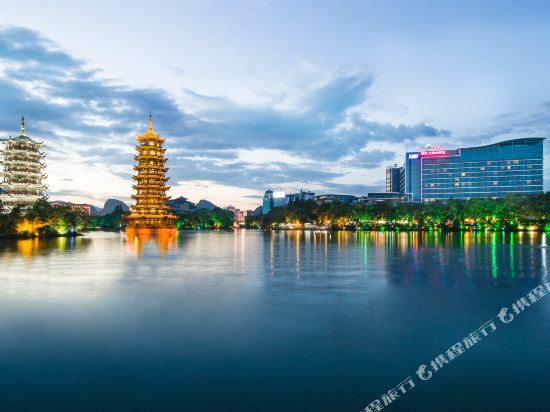 The area near Zhongshan Middle Road is suitable for tourists because it is not only convenient, but Guilin’s scenic spots are also mostly concentrated in this area. 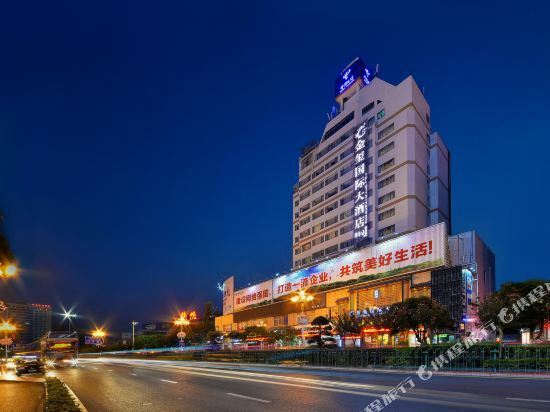 In addition to the hotels in Guilin outside the business district, there are many hotels in the scenic area that are also very popular with tourists.